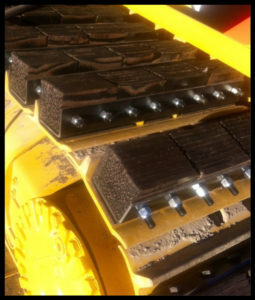 About Track Pads – AMA Sales, Inc.
Makes existing heavy crawler equipment usable for continuous use on paved surfaces. 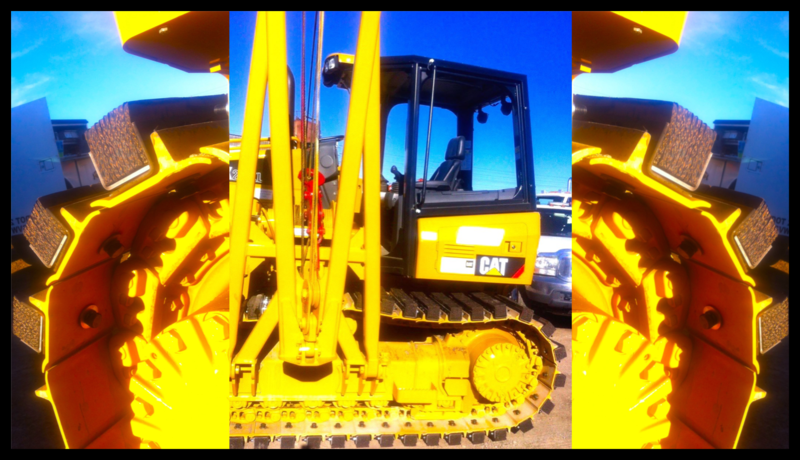 Allows for increased profits and lower bids by avoiding the purchase of alternate heavy equipment. 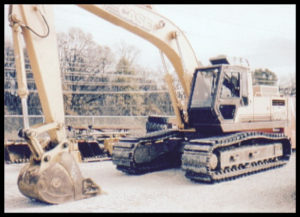 Permits movement of crawler equipment over longer distances without trailering. Provides maximized undercarriage traction for optimal operation. Distributes even tension and traction. Improves customer and community relations by avoiding damage to pavements.